Your favorite community of Houston apartments is back with another brand new blog post! This week, we’ll be talking about some of the most popular coffee shops in the neighborhood around SOLA Uptown. There are a lot to choose from, but we’ve managed to whittle the list down to three of our favorite spots. Whether you need a place to work during the day or you just want to grab a quick cup of joe on your way to work, the spots on this list should help you accomplish your java goals. We love this part of Houston because it seems like a new restaurant or cafe opens up every month. If you don’t like the neighborhood’s coffee shop scene right now, all you have to do is wait a couple months! Luckily, we think you’ll like the shops on the list below. Let’s dive right into the list of coffee shops, shall we? Oh, and when you’re done reading through the post below, feel free to share the link to this page with your friends and neighbors at your community of Houston luxury apartments! Our favorite thing about The Yellow Cup is the clean, open vibes inside the shop. It’s easy to feel relaxed and focused in this well-organized space. Our second favorite thing is the fresh coffee, but the pastries aren’t far behind. The Yellow Cup also has a nice selection of organic teas, which you can sip while looking out the oversized windows. Natural light pours into this space from all directions, creating a comfortable, well-lit space in which to work or relax. If you ask us, coffee shops don’t need to serve anything but fresh ground coffee and high quality lattes. The folks at Rossini Caffe Italiano do that and more, however, and we appreciate them for it. This is one of the best vegetarian spots in the area, in fact, thanks to menu options like a loaded quinoa bowl and the garden veggie wrap. If you do eat meat, we highly recommend getting the prosciutto, brie and apricot jam croissant. It tastes even better than it sounds. The best thing you can get at Fix Coffeebar is the s’mores latte. It’s exactly what it sounds like; a mocha latte with mini marshmallows on top. All the coffee concoctions at Fix Coffeebar are strong, made with unique ingredients and perfectly balanced between sweet and bitter. Plus, the interior decor is cozy without being too small. We love this place, and we think you will too. Check this place out when you get the chance! Those are all the coffee shops recommendations we’ve got for you this week, residents! We’d like to take this time to thank those of you who took some time out of your day to read the latest blog from SOLA Uptown. 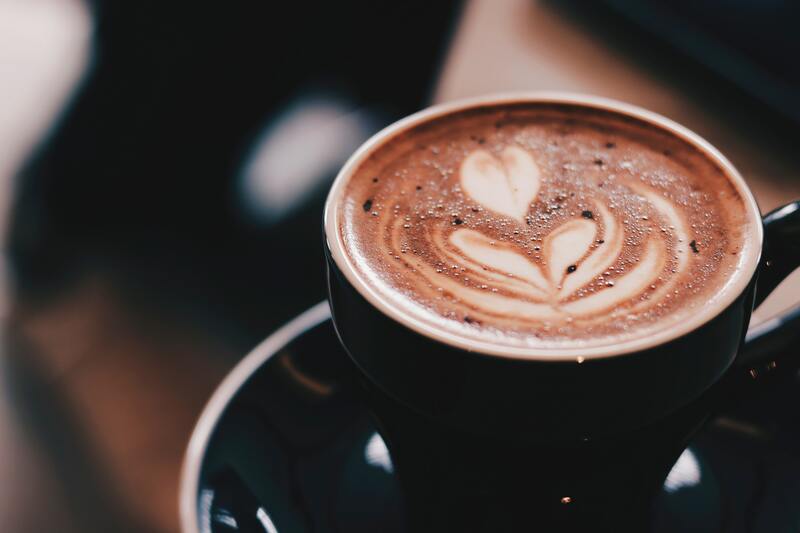 We hope that by reading this week’s blog, you feel like you have the knowledge you need to find some amazing caffeinated beverages in the area around SOLA Uptown. If you enjoyed this week’s blog and you’d like to be among the first to read the next one when it goes live on our website, please be sure to bookmark our blog page. That way, you’ll be able to read the next post right when it goes live! While you wait for us to post that next blog, please be sure to follow us on social media! After all, that’s the best way to ensure you’re always in-the-know regarding upcoming resident events, promotions and giveaways going on at your community of Uptown Houston apartments.